In the competitive era of 20 century, the future will belong to those talents who are able to build a strong foundation, have in-depth knowledge and understanding of their professional field. With the ever expanding frontiers of information and knowledge, students have to learn to dive deep to harvest the pearls of success against all odds. In present scenario there are large numbers of institutions imparting technical education. But we have observed that at the same time, it is more important to create a good human being, acceptable to society. This idea had led us to establish an engineering college responsive to the needs of society. We are imparting not only education but also training the students beyond academics to make them technocrats having good human values coupled with professional ethics. The Khalsa College Charitable Society runs its educational institutes on the tenets advocated in Gurbani. Its quality 'mind set' is synergized by its desire to spread the blessings of education to one and all seeking “Welfare and well-being of All”. The mantras of success lie in sincerity, discipline, dedication, commitment and honesty. These were the golden Principles, which were set by the legendry founders of the Khalsa College Charitable Society, Amritsar. Let us all strive to fulfil their dreams in letter and spirit. 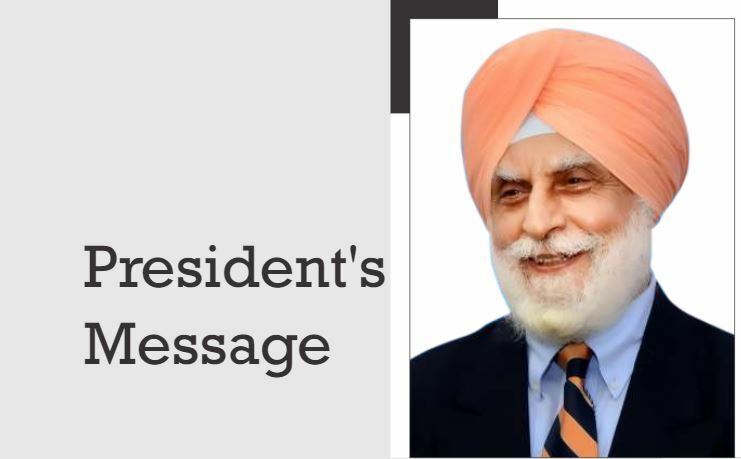 I wish the Director, faculty, staff & students of Khalsa College of Engineering & Technology, Amritsar a grand success in the coming years. Khalsa College Governing Council Amritsar.